Hello! 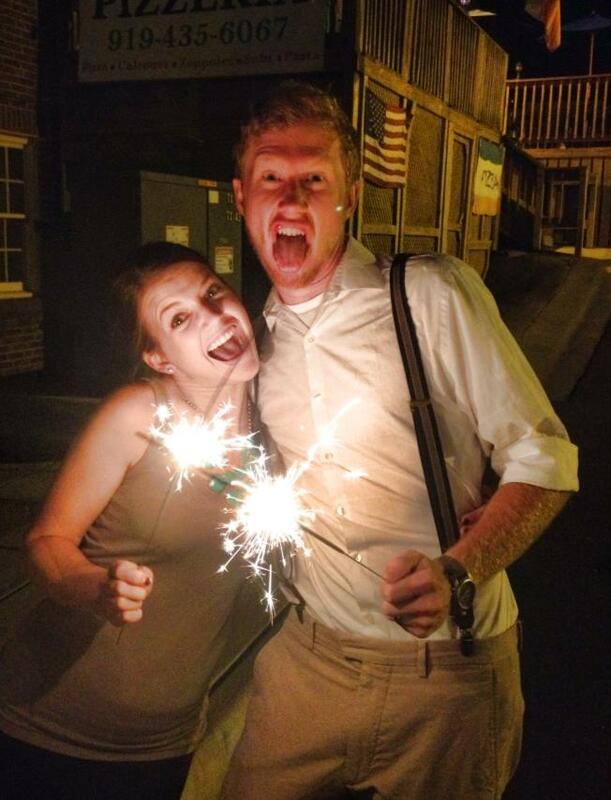 We’re Nathan and Lauree Arms, and we’ve been living in Wake Forest, North Carolina for the past three years. We claim Tennessee and South Carolina as our roots, but we’re heading to South Asia for the next two years. Currently, Lauree is a fifth grade teacher who loves reading and diagramming sentences with her kiddos. She also loves the Carolina Gamecocks, the 4th of July, Charleston, and the idea of running. Nathan loves bluegrass music, the Gamecocks (by default), anything outdoors, cooking, and being a ginger.